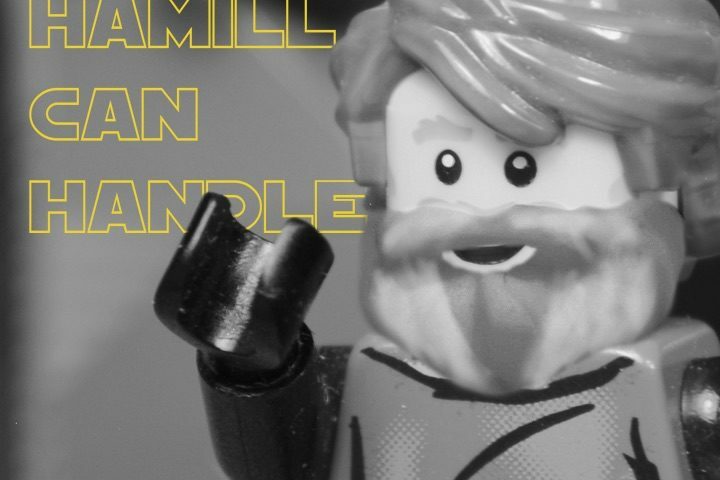 Check Out the Official Video for “Mark Hamill Can Handle” by Chris Cape! A little while ago I wrote and recorded a new song on a whim and what happened was amazing. The song captured the joy and anticipation felt all around me leading up to the first Star Wars movie in a decade (The Force Awakens) and the comeback of cultural icons like Luke Skywalker, Han Solo and Princess Leia. Mark Hamill himself tweeted the song saying he was ‘surprised and humbled’ by it, which was way more than I could have hoped for with the song. Sadly since then we’ve lost Carrie Fisher who was not only a screen Princess but someone who helped to change social stigmas surrounding mental health difficulties with her wit and vulnerable honesty. We miss you Carrie! My goal with this release of “Mark Hamill Can Handle” is as simple as the first time around, to get it out to as many people as possible for them to enjoy! Join in and share the music video at the hashtag #MarkHamillCanHandle. Let’s get Mark himself to see it by tweeting him @HamillHimself! With so many questions left unanswered by The Force Awakens “Mark Hamill Can Handle” remains as relevant as ever. Thank you to Chris Cape for the press release, video, and image. What a great video! I’m guessing it was done via stop-motion. Awesome job! Impressive. Most impressive!